2015 is a year of recognitions, promotions and awards as far as your career is concerned. This is the time to enjoy the benefits of all the hard work and dedication that you have put in your job or business. 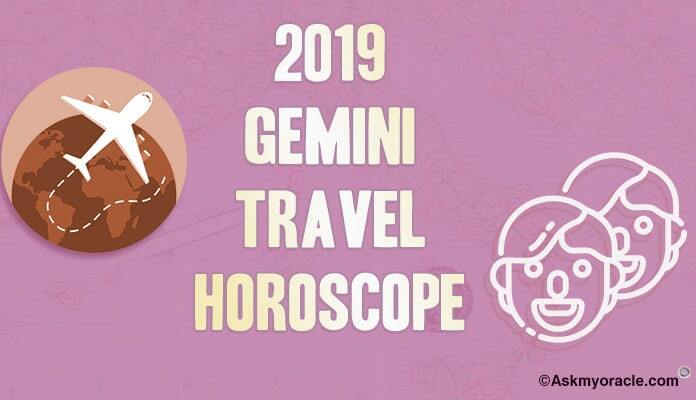 The horoscope suggests it to be a progressive year for Gemini. Your planetary positions suggest that you will be showered with power and position. Your seniors will acknowledge and appreciate your work and you will also earn awards for all the efforts you have put in and targets you have achieved. Keep up the patience and perseverance as things will happen at a slow pace. And do not compromise on giving your best. This year it is a perfect time to expand your knowledge and learn new skills. Learning new things will help you enhance your performances and become a more confident and learned person. You may enroll yourself for a training program which you have been neglecting for long. You can also join some educational program which can get you better positions at work in times to come. 2015 is also a year to make new plans for your future. It is the time to look ahead and start revising and refreshing your future plans to enjoy a more secure and promising time in years to come. It will be an amazing year at work and you will be content with your performance. You will rise high and reap great benefits. 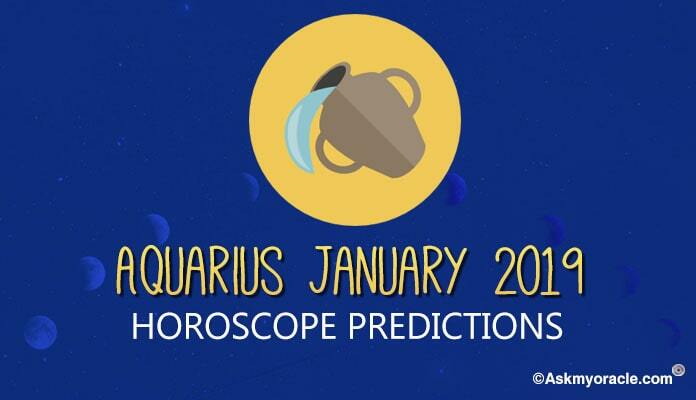 The career horoscope for 2015 predicts it to be a year of change for Aquarius sun sign. You are tired and bored of mundane activities and monotonous life at work. Career for Aries Sun Sign for 2015 promises a good year blended with challenges and difficulties. There will be lots of changes at work which will keep you busy and deeply occupied with work. The cards for 2015 predict a year of change for the Cancer sun sign. This year you will dream of big goals and will not hesitate from working hard to achieve what you desire. 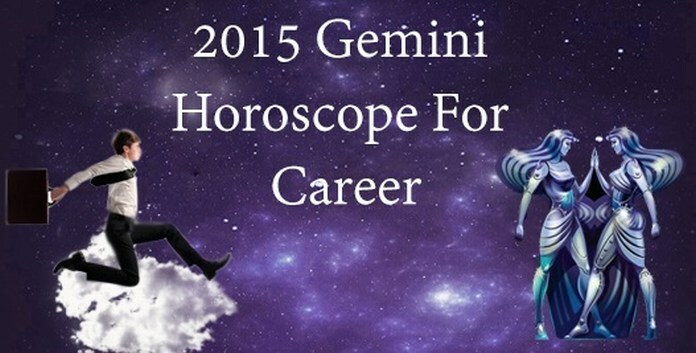 The career horoscope for 2015 predicts it to be a wonderful year for Capricorns. People born under this sun sign will experience rich dividends for all the dedication and hard work they had put in. The 2015 career horoscope for Libra predicts a great working year. Your career will be on a high. Gear up to get showered with lots of opportunities at your job. Leo will have a positive year as far as career is concerned. 2015 will bring along lots of new responsibilities to keep you busy. The career horoscope for 2015 predicts that people born under Pisces sun sign will face new challenges at work. This year lots of efforts are on your card to make sure that your career falls in place. 2015 is expected to bring a year of amazing changes for people born under the Virgo sun sign. The planetary positions reflect that you are soon to expect some good news at your work place. 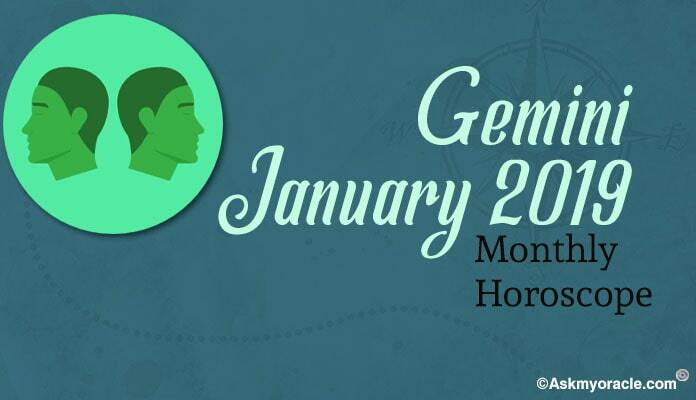 The career horoscope for Sagittarius suggests 2015 to be a great year at work. 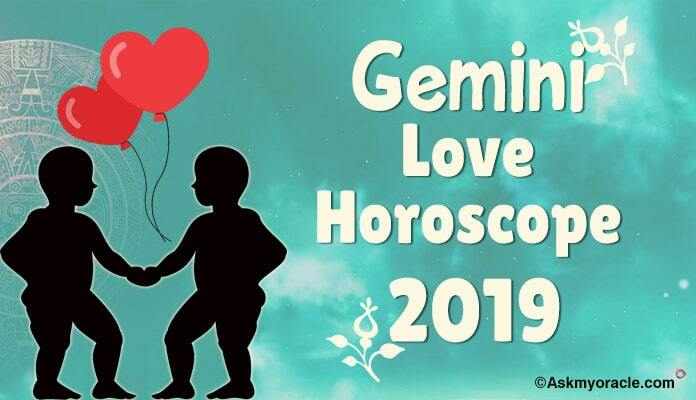 People born under this zodiac sign will enjoy a progressive year at their job and business. The career horoscope for Scorpio suggests it to be a year full of opportunities. 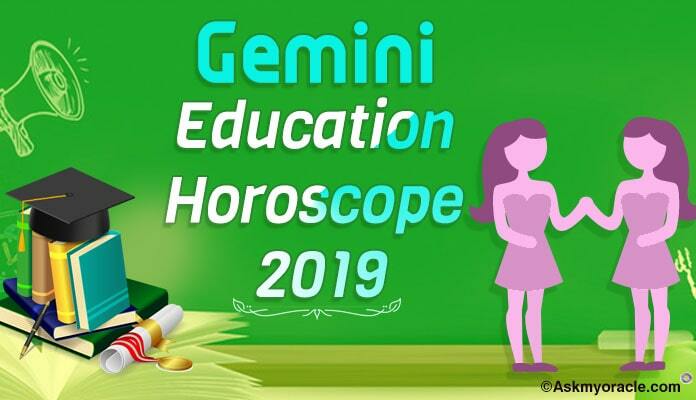 People born under this zodiac sign will be showered with amazing opportunities which will bring along various chances to prove their potential and worth. The horoscope for 2015 suggests an impressive and important year for Taurus. 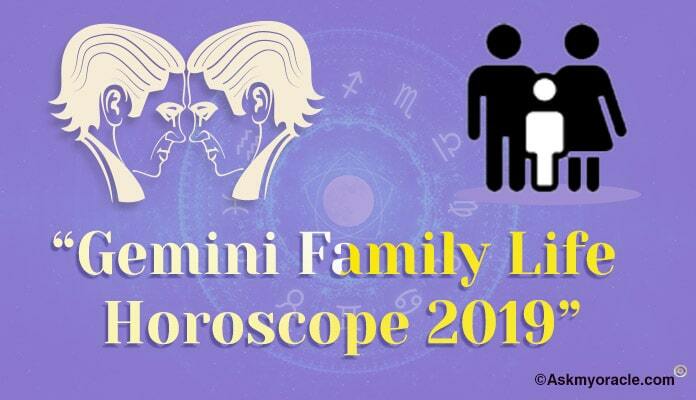 The people falling under this sun sign are expected to enjoy their work all the more as career will be their main focus.